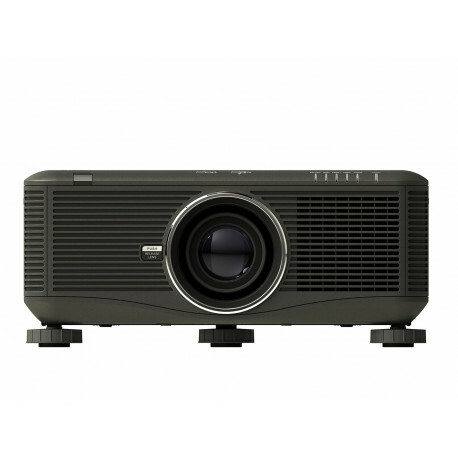 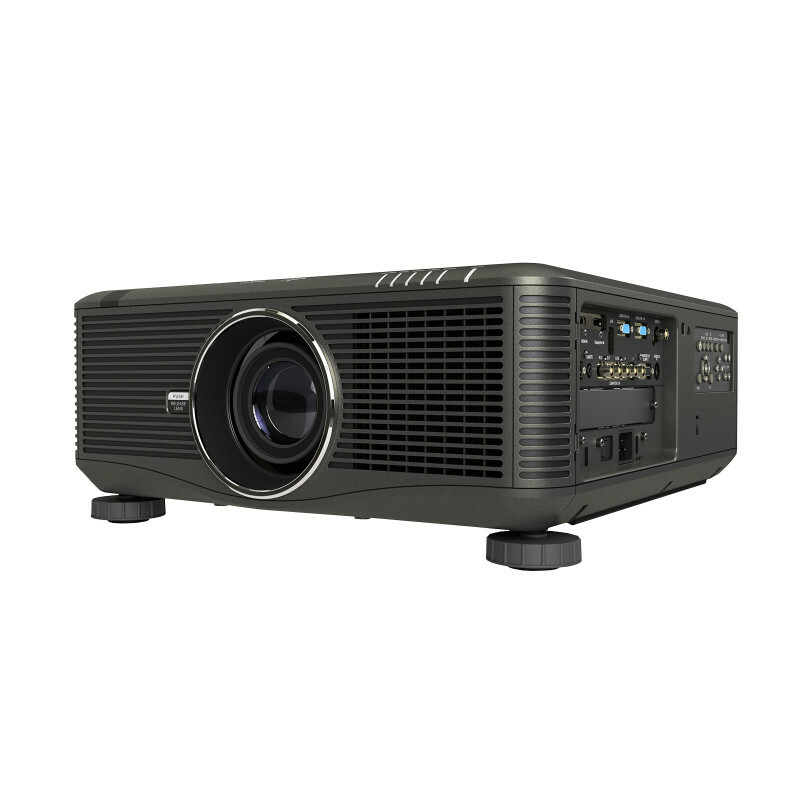 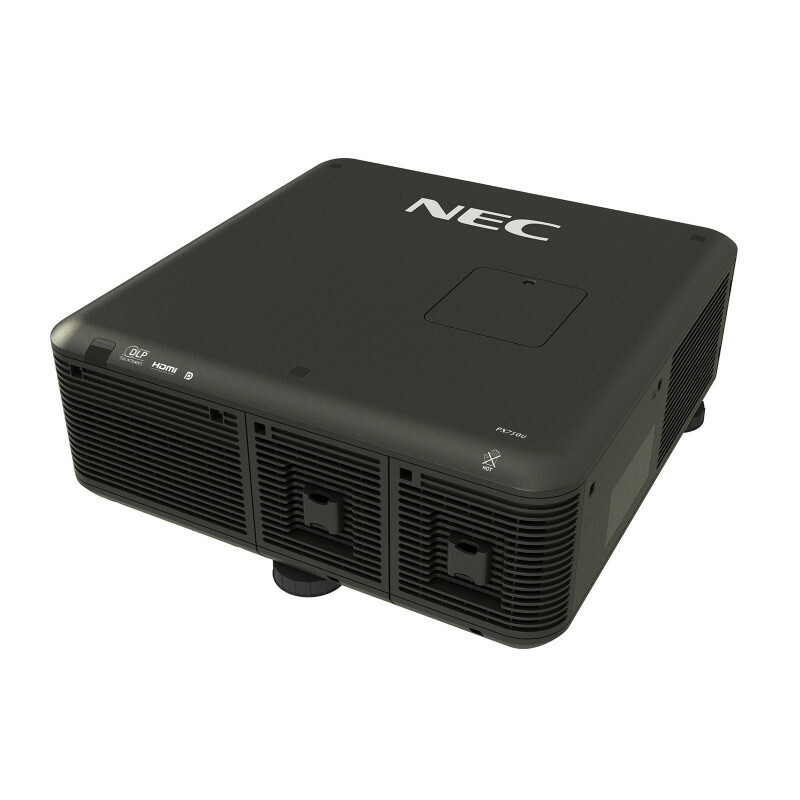 The PX800X, a high end dual lamp installation projector is ideal for installations that demand the highest levels of heavy duty usage, unique picture quality in highest resolution and is the worldwide first projector supporting STv2, compatible with the NEC /Intel OPS standard. 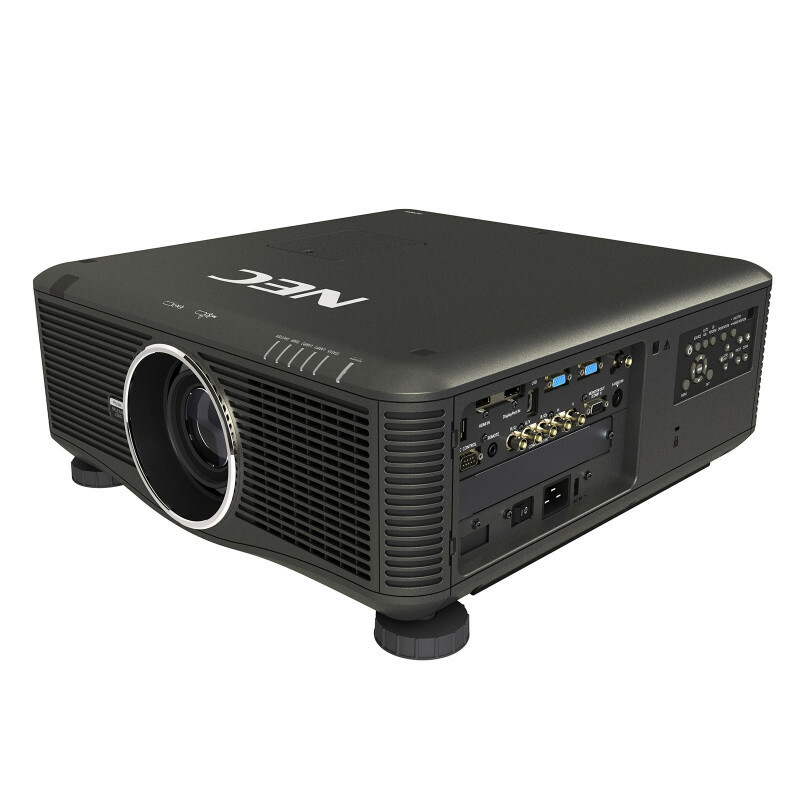 The professional features make it ideal for Rental/Staging, Large Corporate, High Education, Conference Room, Museum and Signage. 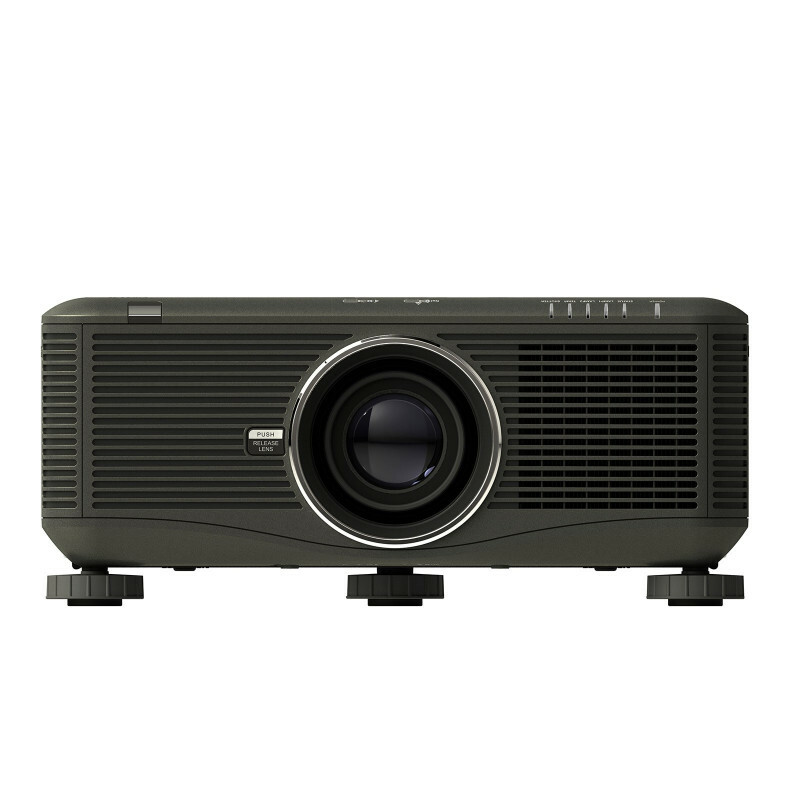 Installation is easy, even in challenging venues – a motorized Lens Shift with vertical and horizontal adjustment makes setting up the perfect installation image easy. 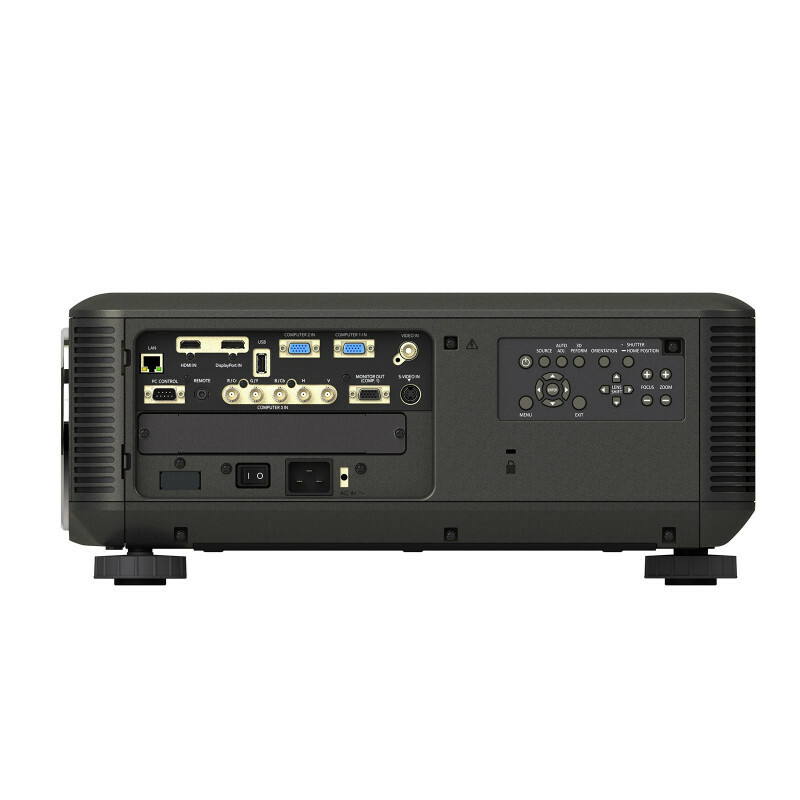 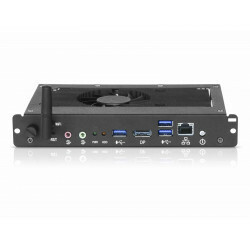 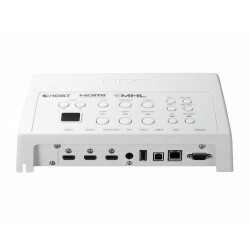 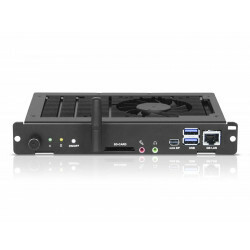 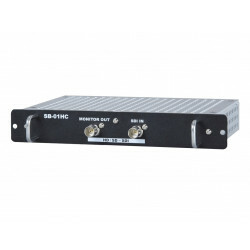 Simple Connectivity – due to the vast number of connectors featured with this projector, including an innovative DisplayPort terminal and a host of networking, analog and digital connection terminals. 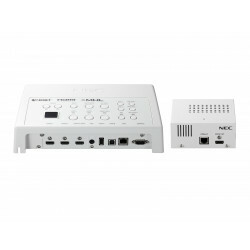 Time saving network control – for cost saving convenient maintenance and management of content and scheduling. 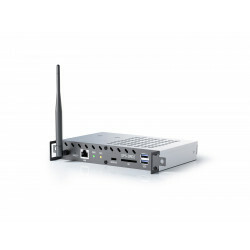 Cost Saving Device Management – save effort whilst administrating all connected NEC devices from a centralised location by using the NaViSet Administrator 2 software tool.